Film Studio Lionsgate is planning to gain a stronger footing in the theme park market by licensing its Hunger Games and other film franchises to under-development theme parks in Macau, Atlanta and Dubai. Lionsgate has already confirmed that Hunger Games will play a part in Dubai Parks and Resorts’ Motiongate theme park, and now additionally, the company is backing Chinese developer Lia Fung for the construction of a 22,000sq m (236,800sq ft) entertainment centre in Macau, China and a theme park development in the US. Motiongate Dubai and Lionsgate revealed more details about the upcoming attraction at the World Travel Market in London this week, saying that the park – which is scheduled to open this year and will include areas dedicated to movies from Lionsgate, DreamWorks Animation and Sony Pictures – will be heavily influenced by Hunger Games in the Lionsgate zone. 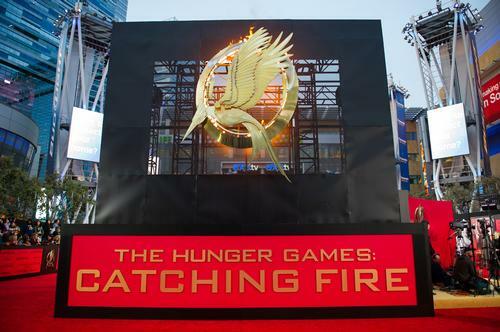 According to the team behind the development, visitors will be placed in a recreation of District 12, where costumed characters will welcome them and they can explore real-life versions of Peeta Mellark’s bakery and the Hob black market. In addition, a rollercoaster will be designed to resemble the movies’ high-speed Capitol trains, while a simulator ride will take people on a hovercraft tour of Panem. The Lai Sun theme park, slated to open in 2018, will include six additional Lionsgate IPs, according to The Hollywood Reporter and will operate as an entertainment centre rather than a traditional theme park. 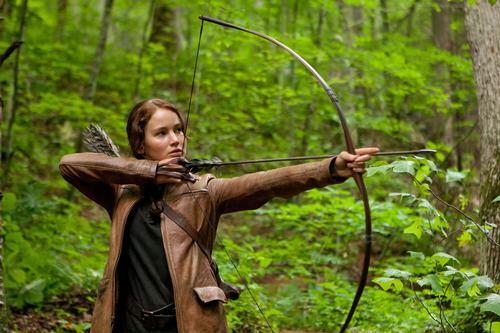 The Atlanta attraction in Georgia – the location where the Hunger Games franchise was filmed – has a set opening date of 2019. 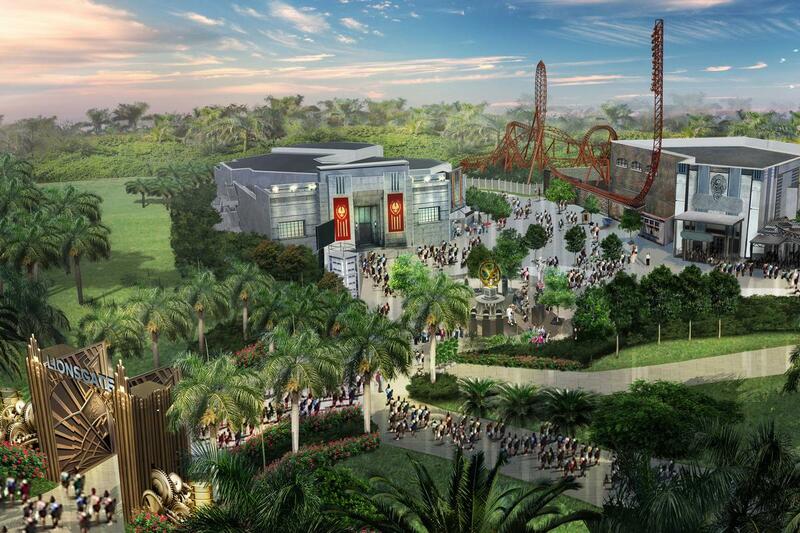 The attraction will include rollercoasters and other rides based on the brand to anchor the development, while all three deals also feature attractions based on the Step Up, Divergent, Now You See Me and Twilight franchises. Lionsgate’s travelling Hunger Games exhibition has hit the road, making its long-awaited debut at its first stop in New York City for a six-month run before going on tour across the US. Following news that Lionsgate was “deep into conversation” with potential theme park partners on four different continents for a Hunger Games theme park, the team behind the upcoming AED10bn (US$2.7bn, €2.5bn, £1.8bn) Dubai Parks and Resorts development has confirmed Motiongate Dubai will include a Lionsgate Zone, featuring the popular IP. Plans for multiple Hunger Games theme parks have entered advanced stages, with franchise owner Lionsgate saying it is “deep into conversation” with potential theme-park partners on four different continents. 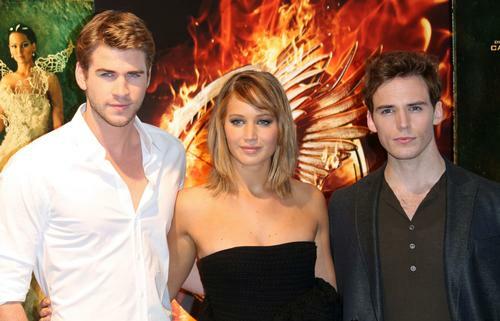 Lionsgate Studio’s CEO Jon Feltheimer has revealed that plans are in the works to launch a travelling museum based around the hit series of books, later made into a series films – The Hunger Games.